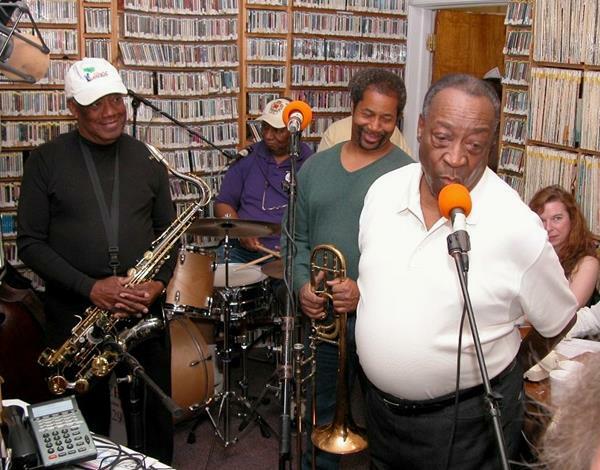 WWOZ 90.7FM is the New Orleans Jazz and Heritage Station, a community radio station broadcasting the music of the Crescent City to the world. 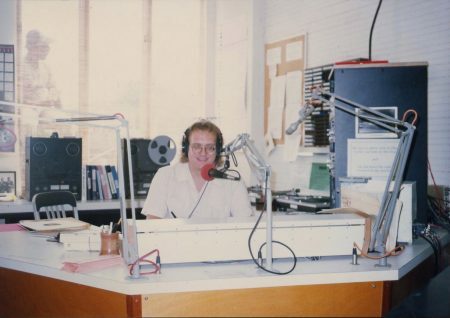 The station went on the air in 1980, after years of organizing by brothers Jerry and Walter Brock, who led a group of devoted volunteers. 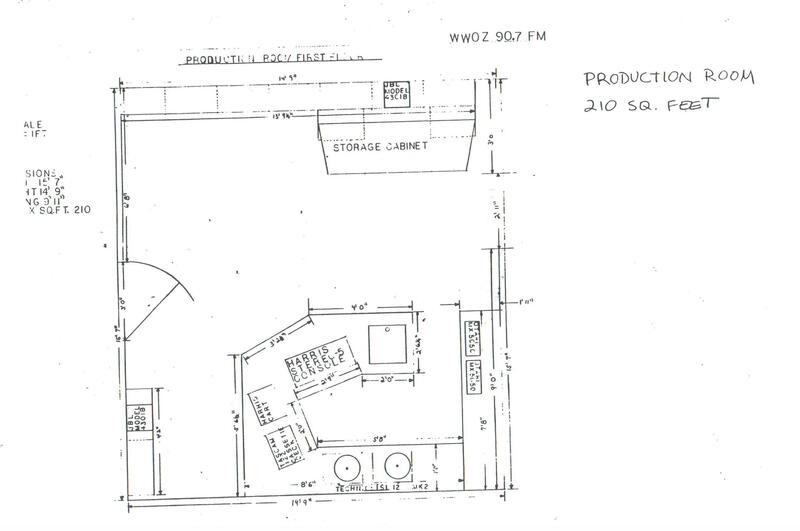 The first studio was a beer storage room upstairs at Tipitina’s nightclub. 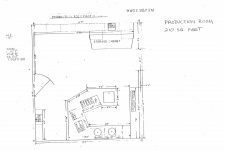 In October 1984, ‘OZ moved into the “kitchen building” in Armstrong Park, with a second floor studio surrounded by live oaks that came to be called the Treehouse. 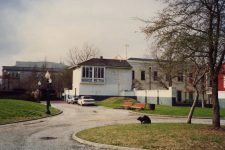 The building is next to the historic Perseverance Hall, a live music venue dating to the 19th century, which had evaded the bulldozers that razed the surrounding blocks of the Treme neighborhood in the 1960s. The station also used an administrative office just outside Armstrong Park in the former home of Anthony “Tuba Fats” Lacen. Many of New Orleans’ finest musicians, including Dave Bartholomew, Earl King, James Booker, and Danny Barker, appeared live on WWOZ and sat for live interviews. 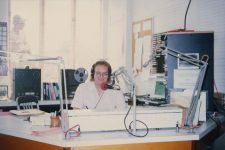 Some became broadcasters, most notably R&B singer and raconteur Ernie K-Doe, whose soliloquies on the station covered everything from men’s haircuts to the importance of paying attention to his own prowess as a show host. 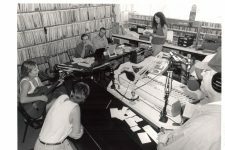 In 1987 the station’s license was transferred from the Nora Blatch Foundation, where the station had begun, to the New Orleans Jazz & Heritage Foundation, the entity that owns Jazz Fest. This helped to stabilize funding for WWOZ, and over the succeeding years the station became integral to the local music scene, promoting artists and events and building a community of fans. WWOZ broadcasted from the Treehouse until August 27th, 2005, when the station went dark and was evacuated as Hurricane Katrina approached the Gulf Coast. In the aftermath of the storm and the levee failures, which left Armstrong Park without electricity, the station relocated to a building alongside the French Market, where it continues to broadcast today, both over the airwaves and online. 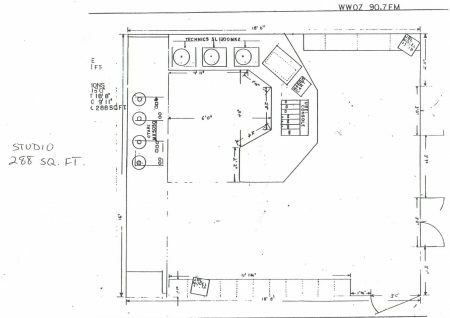 From 1984, footage of the parade celebrating WWOZ's move from the second floor of Tipitina's to the Treehouse studio in Armstrong Park. 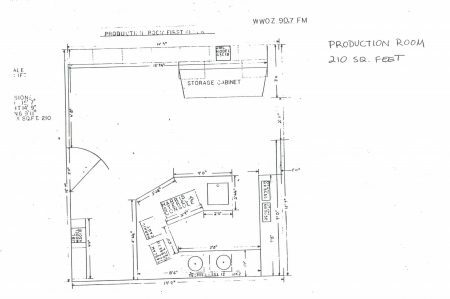 Floor plan of WWOZ Treehouse studio. 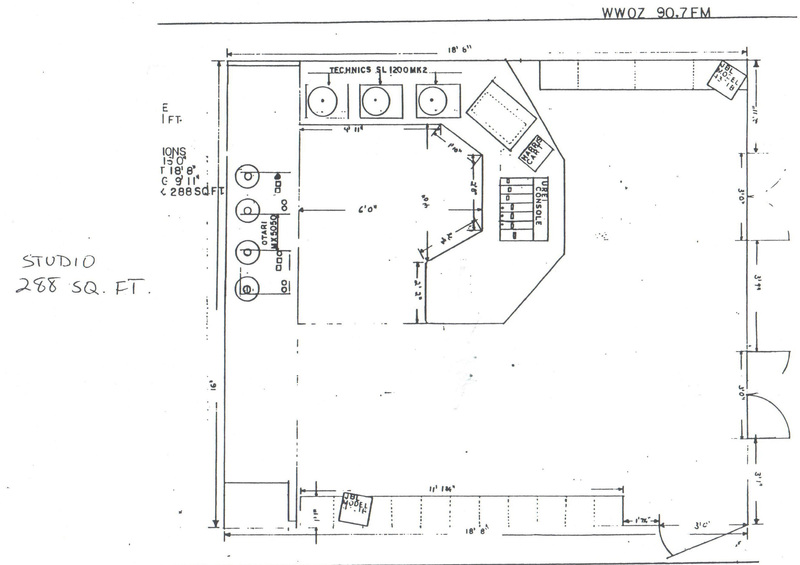 WWOZ Treehouse studio production room floor plan. Dan Meyer in the WWOZ Treehouse. 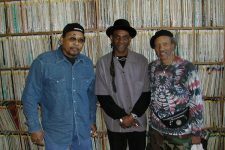 Courtesy of WWOZ. Photo by Infrogmation. 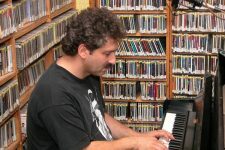 Dr. John in the WWOZ Treehouse studio. Courtesy of WWOZ. 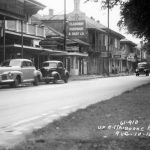 Photo by Al Kennedy. 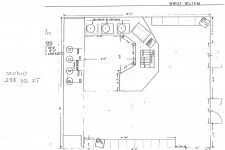 From 1993, "Ready Teddy" McQuiston performs his signature hand stand. 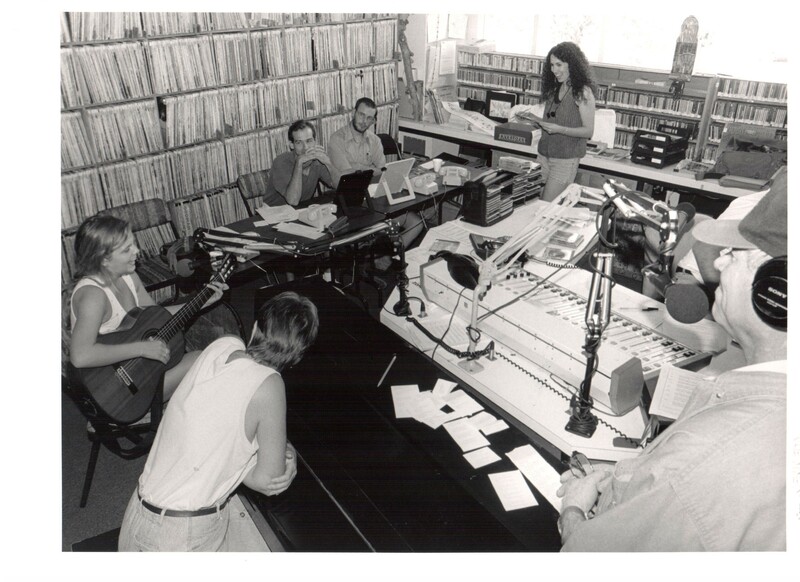 1998 pledge drive in the WWOZ Treehouse studio. 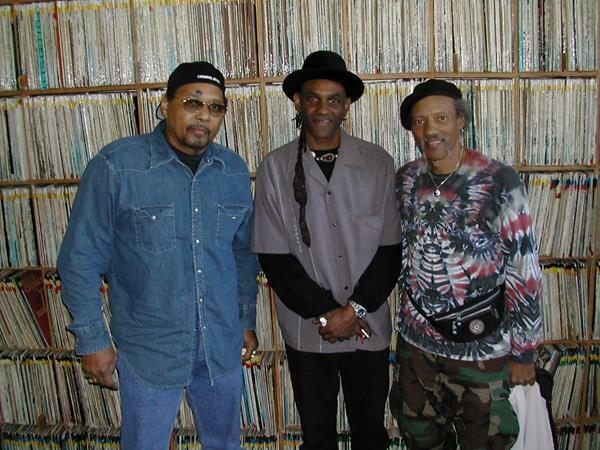 Aaron, Cyril, and Charles Neville (left to right) in the WWOZ Treehouse studio. 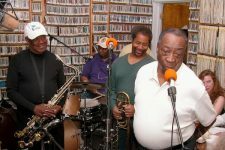 Dave Bartholomew sings in the WWOZ Treehouse studio. 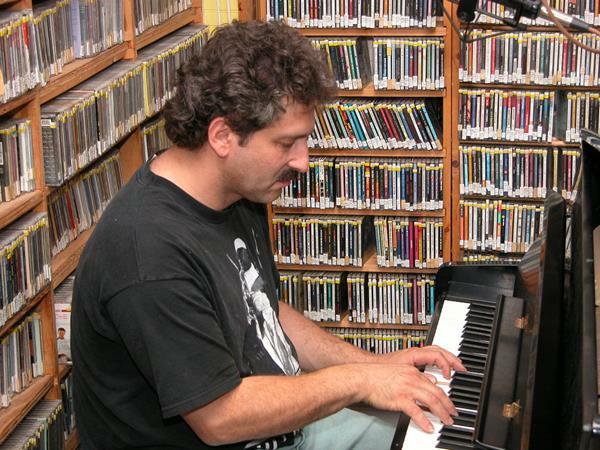 David Torkanowsky performs in the WWOZ Treehouse studio.